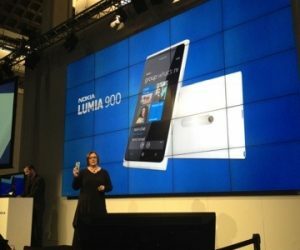 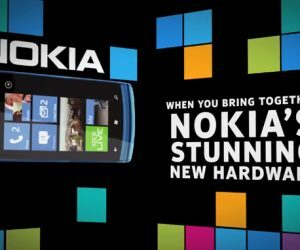 How best to advertise the Nokia Lumia 900? 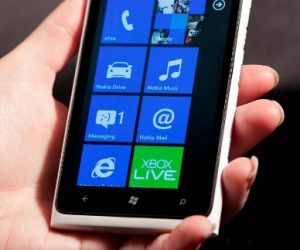 Extreme sports that’s how. 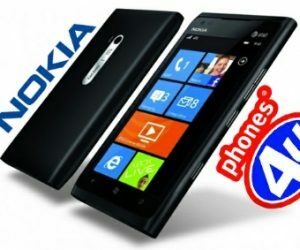 Nokia Lumia 900 Hitting the UK in June!